Virtual reality techniques provide us with an ability to interact with the computer images in a manner that has never been experienced before. The computer followed by computer graphics have revolutionized the way in which engineers now design and manufacture products, and virtual reality engineering now has the potential to revolutionize further the engineering design cycle by giving engineers a new vision into the computer world. Up until only very recently, virtual reality was the exclusive domain of some select university researchers. But now with the appearance of commercially available virtual reality software and peripherals, companies are capable and have now started building different virtual reality applications to solve some real engineering problems. The auto industry presently at the cusp of its latest transformation, being a leader in the adoption of virtual reality engineering in every process of the manufacturing, marketing, and sales, right from the design of new products to the industry’s marketing. 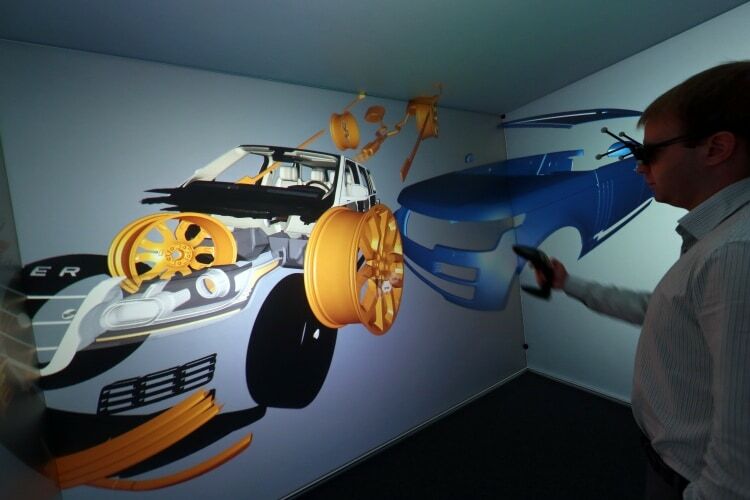 With the VR technology, however, the automotive manufacturers can speed up the development of new models from the concept phase to the final design more efficiently than ever before. It is said that Audi, Ford, Ferrari, Toyota, and Volvo are jumping on the VR bandwagon. Moreover, the vehicle shoppers can use VR to virtually test drive different vehicle models in the auto dealerships or at their own home. In addition to training, which has been one of the pioneering uses of virtual reality in aviation by way of simulators, aviation can also make use of virtual reality for other important functions like marketing and for creating a superior in-flight experience for the fliers. For in-flight entertainment, a combination of VR-headset and earbuds can transform any of the newer models of a smartphone into a wireless private theatre or a virtual reality experience. Pilot performance is evaluated in a flight simulator instead of an actual aircraft, which is also true for pilots who are changing the types of aircrafts they fly. This helps save lots of money. Operating a real aircraft for even an hour will be significantly more expensive than operating on the simulator of a similar plane. Besides, this allows the fleet to continue with its routine operations as no aircrafts are used for training purposes. Moreover, there is the very important aspect of safety. Virtual reality training on simulators allows the pilots to do and train for a lot of very critical things in the simulator. It enables them to be prepared for unforeseen situations like smoke in the cabin, engine failures, wheels up landing, ditching, etc. It might be almost impossible to train for these sort of stuff in a real aircraft. Virtual reality is also used by almost all aircraft manufacturers. They prepare a simulation that will replicate the experience they expect in their freshly designed aircrafts and have the test pilots in it and test it for various real life situations in an airplane. This allows the pilots to look out for some of the design flaws and ask for correction even before the first flight. What’s more, the pilots can practice in the simulated environment before actually flying, cutting down the costs significantly. 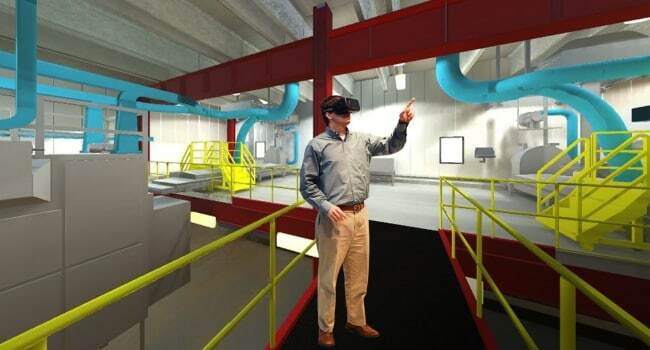 Of the many new technologies that are expected to impact the building sector in the near future, virtual reality engineering as a concept is one of the most important areas which may likely have a significant effect over the near term. Across all the sectors, the volume of investment that is being absorbed by this technology is huge. The construction business is not really going to miss out on this. A recent survey conducted among the various leaders in this field, viz. the architecture, construction, virtual reality engineering by ARC Document Solutions Inc., a leading document and information management services provider for the architecture, engineering and construction (AEC) industry, found that 65.3 per cent of the respondents thought that virtual reality would be used much more going forward in design and construction practice. Survey participants indicated that the virtual reality technologies make the projects very easy to visualize. Virtual Reality can be very effective when planning on the electrical appliances. 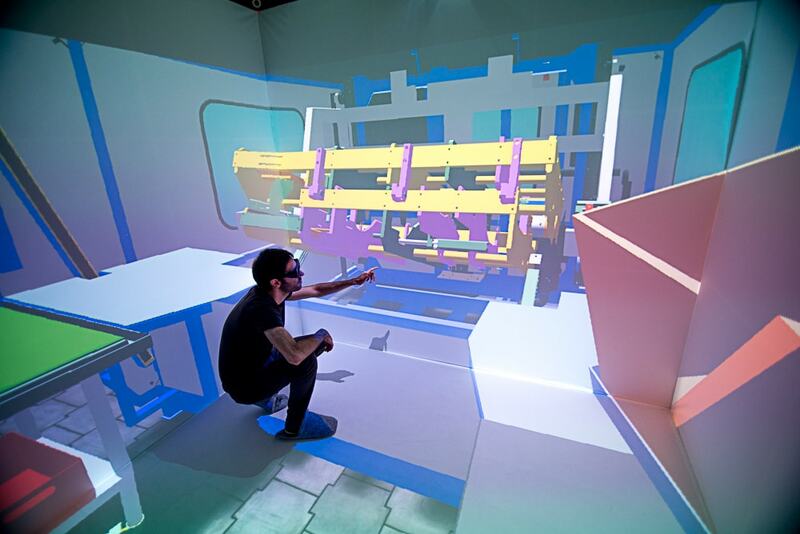 With the increased use of virtual reality engineering an appliance manufacturer can check for the exact storage capacity of an appliance like a refrigerator. The appliance manufacturers can also show demonstrations of appliances and get a better marketing feedback with the use of virtual reality products. The use of virtual reality helps eliminate design flaws in the original product. It also helps iron out some problems from the appliances and helps save significant costs with switching off the lights and fans. It also helps save them at their home to apply the finishing touch. 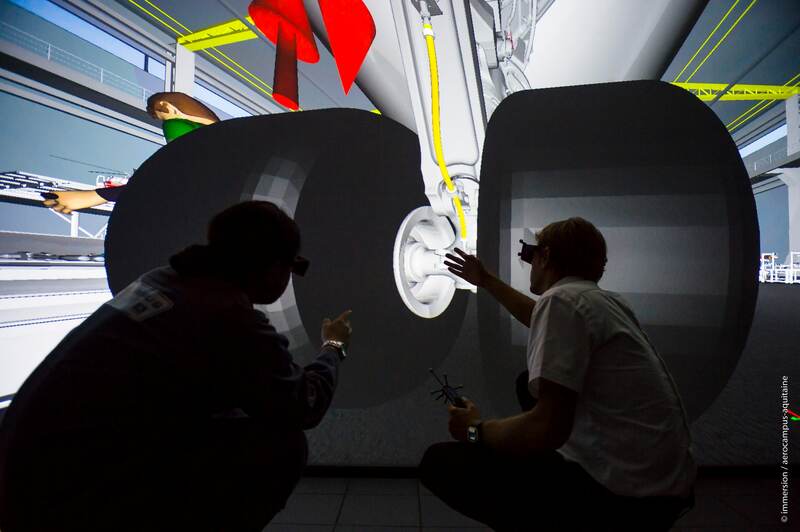 The use of virtual reality engineering in different businesses can significantly help save the costs and add to the safety levels of product testing, etc. Virtual Reality Engineering has a very good future if it builds on its core competencies and helps present to the users of the final product a good experience even before the booking.